The LTT Luxury Touch Table Roulette – first installation in Romania - Casino Inside - The gambling industry magazine! 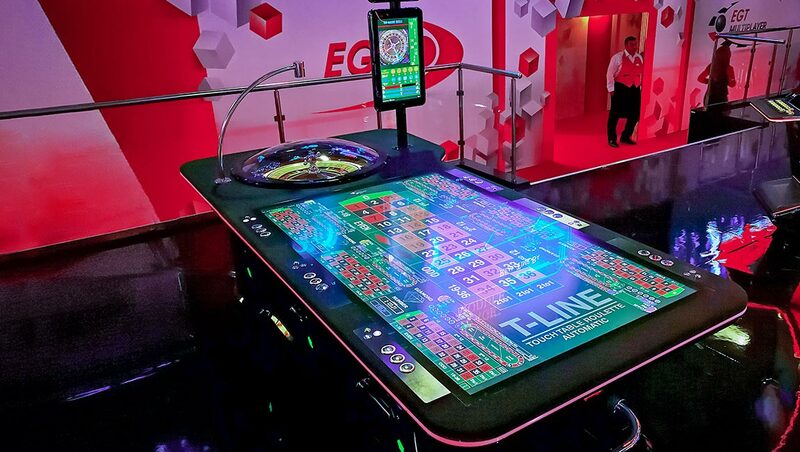 The luxury line of EGT Multiplayer division – T-line – is now represented in Romania as well by the impressive LTT [Luxury Touch Table], operational at the Winbet Unirii game hall. 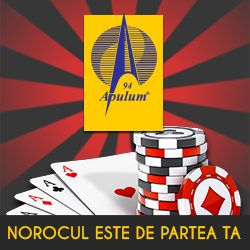 The demand for this product on the Romanian gambling market is not a surprise, noting its international success. 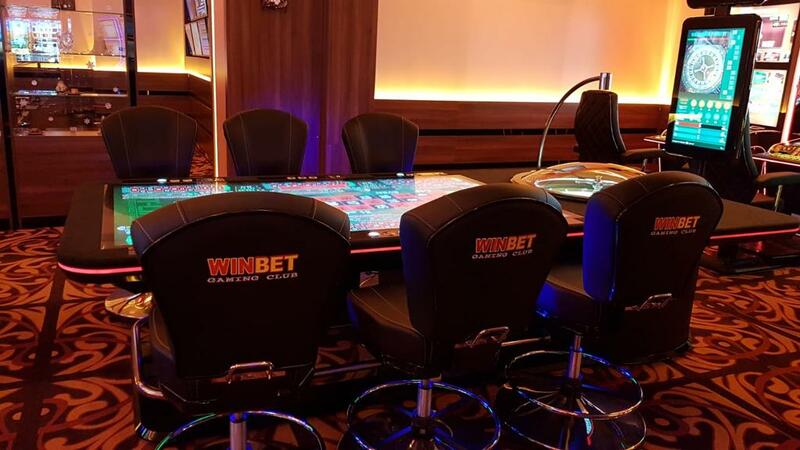 Winbet, one of the major and solid partnerships of EGT Romania, is the first operator in the country to install the LTT roulette table and chooses to offer its customers a high-class gaming experience. The LTT Roulette is a high-end product merging modern technology and high performance with luxury fine touch. Innovation, along with the familiar roulette experience, are now revealed in one single product that reinvents entertainment precept. Spectacular with both the functions it demonstrates and its dimensions (its length exceeds 3 m), the LTT was conceived for operators who own large gambling halls or casinos. LTT, through the impressive feature set, redefines gambling industry’s multiplayer product standards in Romania. The latest generation products in EGT Romania portfolio are always the priority of Winbet, constantly interested in the technological quality offered to the customer. For that reason, the operator’s choices materialized in a relevant success experienced in 2018, with the opening of 3 other games halls in Bucharest, including WINBET Unirii, a location perfectly fitting the imposing LTT roulette table. “We are delighted that Winbet is the first national premiere operator where the LTT roulette table has become operational, at Winbet Unirii. With this new “star ” we offer a complete and unique gaming experience to our customers.”, said Catrinel Alexe, Marketing Manager Winbet Romania. Among the EGT products installed in the Winbet game halls, highly appreciated by the players, are: Super Premier, the most spectacular development of the Curved slot machine series, as well as the P-42V Up and St Curved. Also, the Best Seller P-27/27 St Slim is a delight for the players’ experience. LTT is now available to all partners who want to offer a remarkable gaming experience to their customers, as it has obtained the Type Approval for Romania. Full details about the LTT roulette and about the installation possibilities in the country gaming halls, please access the EGT Romania website here: www.egt-bg.ro.